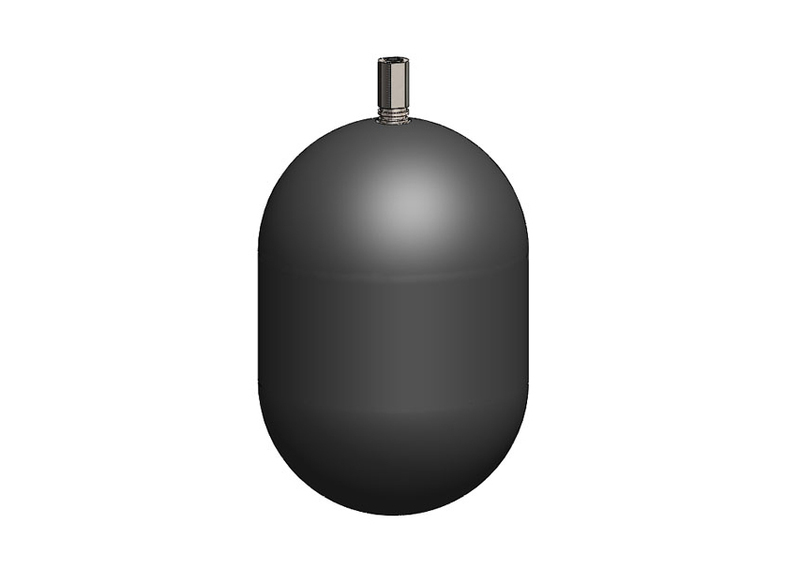 The N1 Bladder from Parker Hannifin for hydraulic accumulators in nuclear applications. 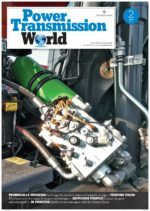 Parker Hannifin, a leader in motion and control technologies, has launched a new range of bladders for hydraulic accumulators installed in nuclear applications. The new N1 Bladder Mix is currently the only bladder material available that meets the PMUC standard for nuclear applications. When installed in a Parker bladder accumulator, it provides reliable and efficient energy storage and pulsation dampening for hydraulic applications in this demanding market sector. Offering a maximum working pressure of 300 Bar, the N1 Bladder is ideal for both high and low pressure systems. A broad operating temperature range of -25° to +175°C reinforces the unit’s versatility for use in a wide range of different environments. The N1 Bladder Mix compound has been engineered to an exceptional standard, offering high abrasion resistance and low nitrogen permeation levels to reduce maintenance requirements and associated costs. Low levels of Sulphur and Halogenous content (less than 200 ppm each) have enabled the N1 Bladder Mix to meet nuclear application requirements. A further benefit is the product’s high chemical compatibility, making it suitable to use with borated water or other common nuclear fluids. The N1 Bladder Mix from Parker has been made available for 0.5 litre to 575 litre bladder accumulators.